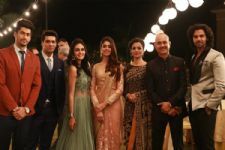 Yeh Pyaar Nahi Toh Kya Hai is a show starring Namit Khanna and Palak Jain in the lead role. Read more..
As this Sony TV show bids goodbye to the audience, its lead pair thank fans! 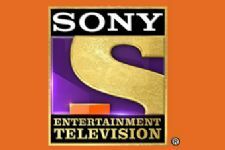 Yeh Pyaar Nahi Toh Kya Hai TV Show forum is a very active community of Indian television viewers worldwide discussing Sony TV's Yeh Pyaar Nahi Toh Kya Hai TV Show. Our forum currently has over 3480 active discussion topics about the show. 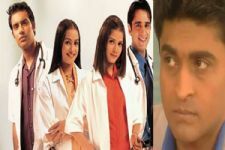 And you will also find all the latest Yeh Pyaar Nahi Toh Kya Hai videos, news, cast, synopsis, photo gallery, and much more only on India-Forums.com.